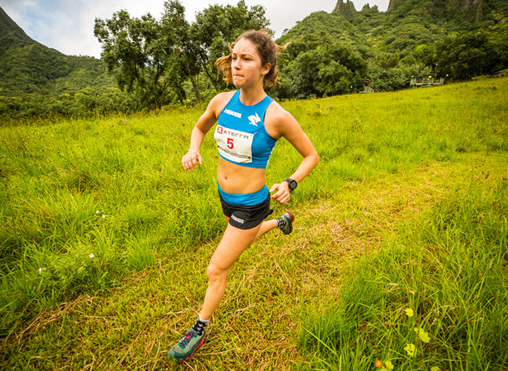 In other racing action 27 runners representing five countries and seven U.S. states also captured XTERRA Trail Run World titles. Of note, Ray Brust from Honolulu and Ash Dustow of Lanai each won their fifth title, Joe Gray and Polina Carlson won their fourth, a trio of locals - Nova Stickley, Candes Gentry and Sergio Florian, won their third, while Joseilton Santos, Thomas Miller, Dani Moreno, and Jo May each won their second. 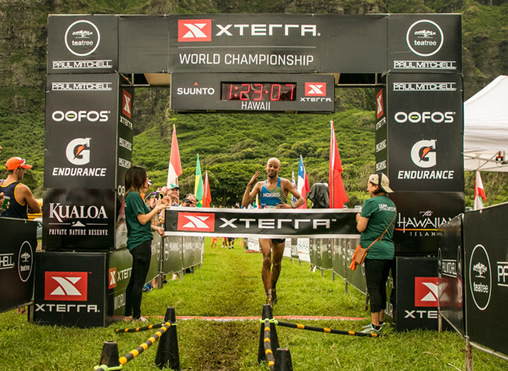 The 2018 XTERRA Trail Run World Championship is sponsored by Paul Mitchell, the Hawaii Tourism Authority, Suunto, OOFOS, Gatorade Endurance, and Kualoa Ranch.